Our Capuchin authors have written books that cover a range of topics....including history, religion, spirituality, Franciscanism, and more. Authors are listed alhpabetically. 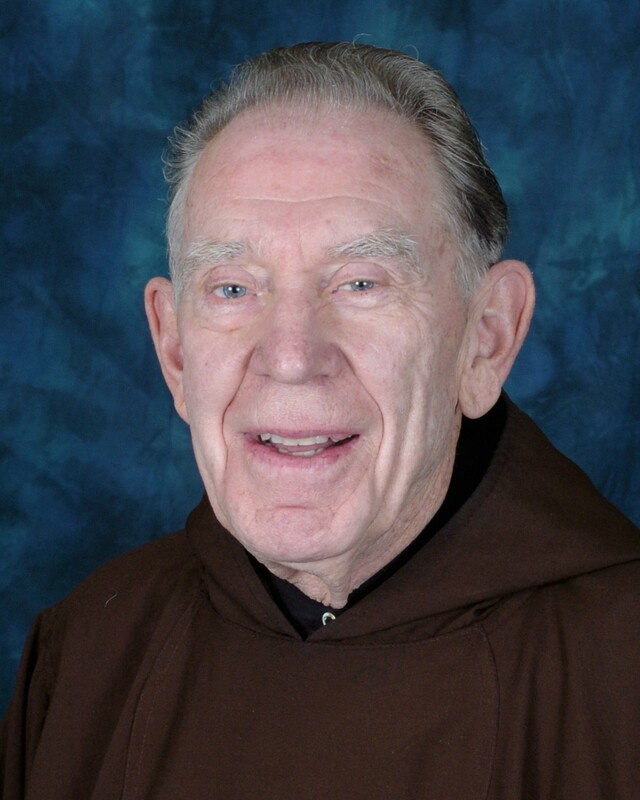 Lester Bach OFM Cap made his first profession in the Capuchin Order in 1950 and was ordained in 1957. He has worked with the formation program with Capuchin Brothers as well as sharing ministry in a parish, worked with the Cursillo and Search programs, and served as chaplain at a county nursing home. He has worked with the Secular Franciscans since the 1960’s. He has been director of a retreat center and done retreat work for many years. He served as director of the House of Prayer as well as having served as Provincial formation director for the province of St. Joseph. For several years, he worked with ISAIAH 43 preaching parish missions. He continued that work with Missions 2000. In his present ministry, he serves as Provincial Spiritual Assistant to the Secular Franciscan Order as well as serving on a regional council of the SFO and represents the Capuchins on the Conference of national Spiritual Assistants (CNSA). 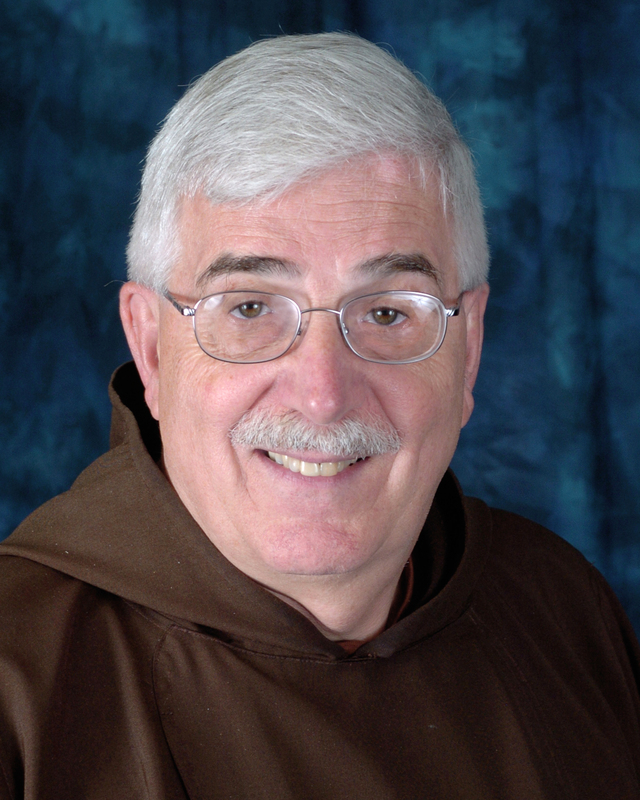 He has authored several books on SFO Formation and Franciscan spirituality and one devoted to scripture. He is presently stationed at San Damiano in Madison, WI. Columnist for NEWS & VIEWS , a national newsletter of the Secular Franciscans called TAU-USA. Columnist for the regional newsletter of the Secular Franciscans for Wisconsin and Upper Michigan called the La Verna Vision - published three times a year. Campion Baer attended St. Lawrence Seminary at Mt. Calvary, Wisconsin and completed the traditional study path of Huntington, Indiana, Garrison, New York and Marathon, Wisconsin. Campion received a Ph.D. from the University of Notre Dame and a Dip. Ed from Oxford University, England. He then spent many years teaching college at Crown Point and at Calument College of St. Joseph. In 1975, he was named co-pastor of St. Joseph in Appleton and in 1979 he was appointed the first Capuchin pastor of St. Mary's in Marathon, Wisconsin. During the late '80's he served as pastor of St. Anthony Parish in Saginaw. 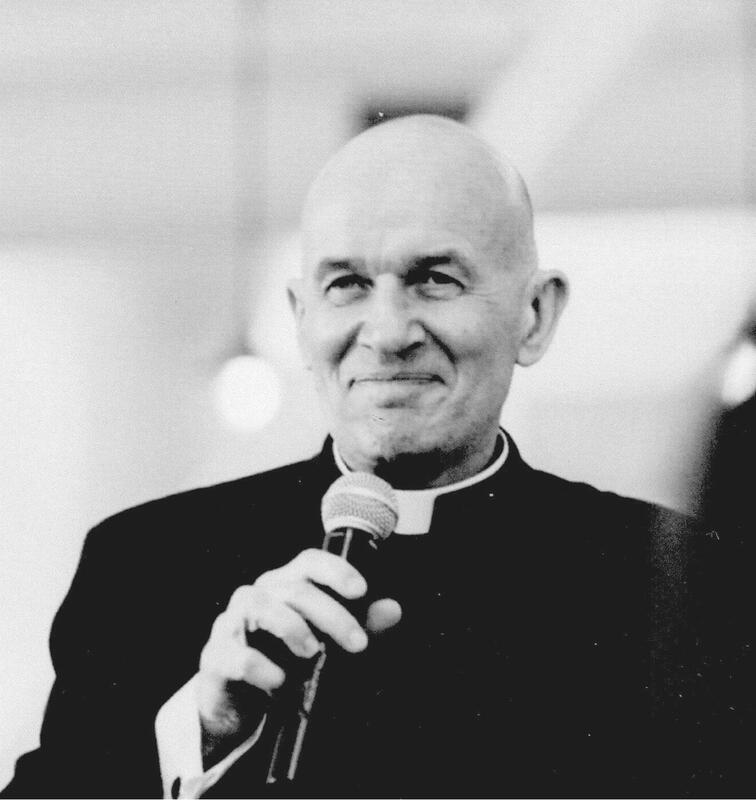 In 1991, he came to St. Lawrence Seminary where he taught and served as academic dean. Now he is serving the Capuchin Missions as Mission Secretary. Campion also served for 15 years on the Provincial Council and headed the Office of Continuing Formation for 12 years. Being Sexual . . . and Celibate, Ave Maria Press, Notre Dame IN 1986. Michael H. Crosby belongs to the Midwest Province of the Capuchin Franciscans. He lives in fraternity with other brothers serving the poor in Milwaukee's downtown area. He has a masters in economics (1985), an STL (1990), and a PhD in Theology (1989). Mike's ministry is twofold: three-fourths is spent writing and speaking about biblical spirituality geared for our "First World" society. The other involves him in the corporate responsibility movement, advising investors concerned about using their monies to promote social change. Celibacy: Means of Control or Mandate of the Heart? A member of the Province of St. Joseph of the Capuchin Order since 1966 he was ordained a Roman Catholic priest in 1975. He earned an M.Div. (1975) from St. Francis School of Pastoral Ministry in Milwaukee, an M.M. in choral conducting (1975) from the University of Wisconsin at Milwaukee, an M.A. in liturgical research (1980), an M.A. in Liturgy (in course, 1983), and the Ph.D. in Theology (1987) from the University of Notre Dame. A specialist in worship and the arts, Foley identifies himself as a practical theologian. To date he has authored or edited 23 books, with two more in process: A Handbook for Catholic Preaching for which he serves as general editor, and Connecting the Dots: Integrating Work in Theological Education, edited with Kathleen Cahalan and Gordon Mikoski. Foley has also authored over 300 chapters in books, scholarly and pastoral articles, and reviews in such collections as The New Grove Dictionary of Music and Musicians, and Religion in Geschichte und Gegenwart and in journals such as The Journal of Practical Theology, Liturgisches Jahrbuch, La Maison-Dieu, Revue Bénédictine, Speculum and Worship. He sits on a number of editorial boards. Reimaginging Theological Reflection in an Age of Diversity: Reflective Believing. Rowman & Littlefield, 2015. A Commentary on the Order of Mass of the Roman Missal: A New English Translation. General Editor. Collegeville: Liturgical Press, 2011. Religion, Diversity and Conflict. International Practical Theology, Vol. 8. General Editor. Berlin: LIT Verlag, 2011. A Lyrical Vision: The US Bishops' Music Documents. Collegeville: The Liturgical Press, 2009. From Age to Age. Expanded and revised edition. Collegeville: The Liturgical Press, 2008. Hagan esto en Conmemoracion mia. Spanish edition, trans. Carlos Villalobos (Mexico City, 2009). Commentary on the General Instruction of the Roman Missal. General Editor with Nathan Mitchell and Joanne Pierce. Collegeville: Liturgical Press, 2007. Journey to Holiness: A Pilgrimage Through the Solanus Casey Center. Detroit: Province of St. Joseph, 2007. The Wisdom of Creation, ed. with Robert Schreiter. Collegeville: The Liturgical Press 2004. Mutuality Matters: Family, Faith and Justice, ed. with Herbert Anderson, Bonnie Miller-McLemore and Robert Schreiter. Lanham, MD: Sheed and Ward, 2003. Worship Music: A Concise Dictionary. General Editor Collegeville: Liturgical Press, 2000. Preaching Basics. Chicago: Liturgy Training Publications, 1998. Chinese edition, translated by Chu Mei Fen (Beijing, 2004). Might Stories, Dangerous Rituals: The Power of Narrative and Ritual for integrating Worship and Pastoral Care. With Herbert Anderson. San Francisco: Jossey Bass, 1997; paperback and e-book 2001. Korean Edition, translated by Suk Mo Ahn (Seoul, 2012). Ritual Music: Studies in Liturgical Musicology. Washington DC: The Pastoral Press, 1995. Asi Es: Stories of Hispanic Spirituality. Edited with Arturo Perez and Consuelo Covarrubias. Collegeville: Liturgical Press, 1994. Developmental Disability and Sacramental Access: New Paradigms for Sacramental Encounters. Collegeville: The Liturgical Press, 1994. Foundations of Christian Music: The Music of Pre-Constantinian Christianity. GROW/Alcuin Publications. Nottingham, England, 1992; rev. US ed. The Liturgical Press. Collegeville, 1996. The Milwaukee Symposia for Church Composers: A Ten Year Report. Primary drafter and general editor. Chicago: Liturgy Training Publications, 1992. From Age to Age: An Introduction to the History of Christian Eucharist. Chicago: Liturgy Training Publications, 1991. Japanese edition trans. Bartholomew K. Takeuchi (Tokyo, 2004). The First Ordinary of the Royal Abbey of St.-Denis in France (Paris, Bibliothèque Mazarine 526). Spicilegium Friburgense 32. Fribourg: Editions Universitaires, 1990. Rites of Religious Profession. Chicago: Liturgy Training Publications, 1989. Music and the Eucharistic Prayer. Coauthored with Mary McGann. Washington, DC: The Pastoral Press, 1988. Music in Ritual: A Pre-Theological Investigation. Washington, DC: The Pastoral Press, 1984. 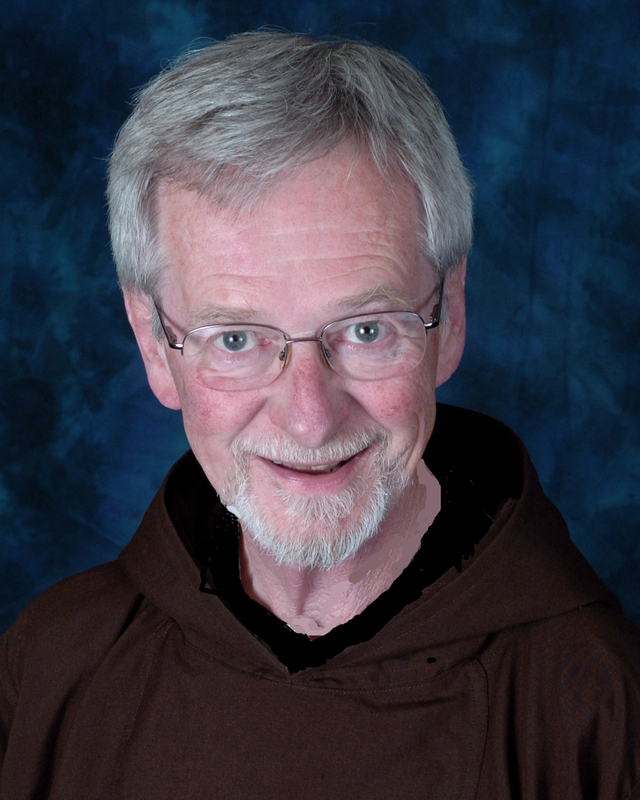 Capuchin Franciscan preacher and author Richard Hart has preached worldwide. A frequent contributor to Priest magazine, Hart resides in Milwaukee, Wisconsin. 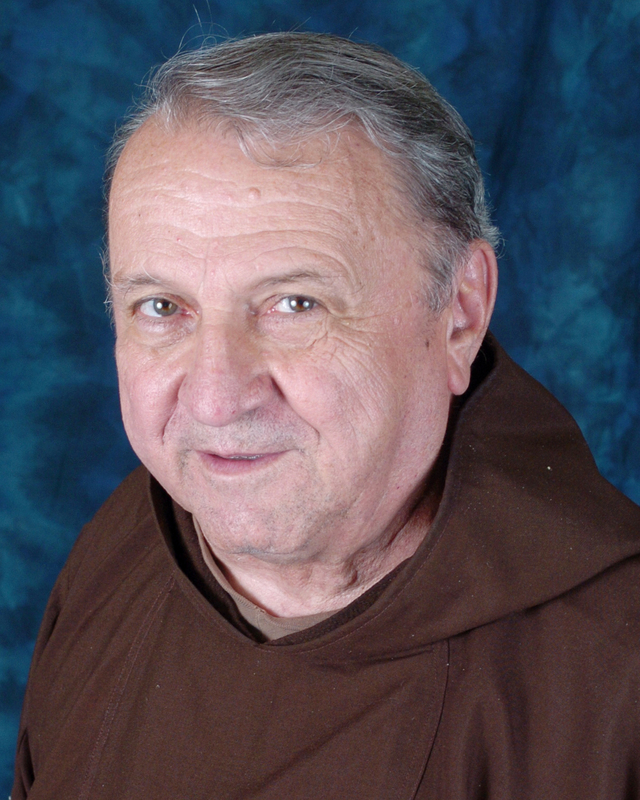 William Hugo has ministered in initial formation since 1980 and taught the life of Francis of Assisi for over twenty-six years to Capuchins at various levels of formation and to Secular Franciscans. He was editor of The New Round Table, a journal of Capuchin spirituality and history, for seven years and is currently the Provincial Director of Initial Formation and Director of Postulants for the Midwest Capuchins. 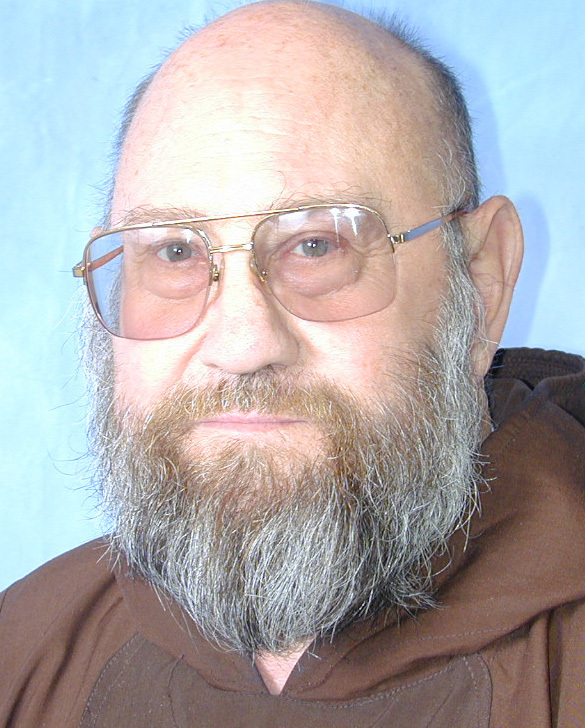 Perry McDonald has been a member of the Capuchin Order since 1960. Since ordination to the priesthood in 1967 he has spent 17 years in initial formation work, 6 years in provincial administration, and the rest of the time in retreat and parish ministry. Martin Pable is a native of Wisconsin. He entered the Capuchin Order and was ordained to the priesthood in 1958. He received his doctorate in Counseling Psychology from the Catholic University of America in 1965. He taught courses in Pastoral Counseling at St. Francis Seminary in Milwaukee and at Sacred Heart Seminary in Hales Corners, WI. He has done extensive counseling with priests, religious and laity. He conducts retreats, workshops and continuing education programs around the country. Besides retreat work and spiritual direction, he is available to conduct programs in parishes, especially on topics of spirituality, evangelization, and marriage/family life. Catholics and Fundamentalists: Understanding the Difference (ACTA Publications, 1997). Also available in Spanish. The Quest for the Male Soul (Ave Maria Press, 1996). Reclaim the Fire: A Parish Guide to Evangelization (Ave Maria, 2002). A Call for Me? A New Look at Vocations (Our Sunday Visitor, 1980). Was republished as A Religious Vocation: Is It For Me? by the Diocese of Peoria. A Man and His God: Contemporary Male Spirituality (Ave Maria, 1988). 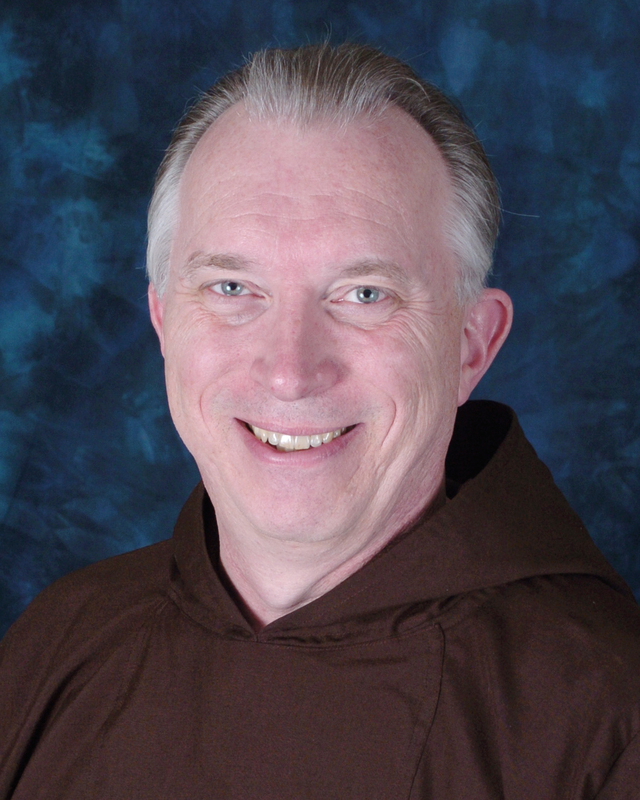 Jerry Schroeder is a member of the Capuchin-Franciscan Fraternity. The director of the St. Francis Institute Milwaukee, Brother Jerry is a poet who weaves his poetry with video imagery to invite reflection and contemplation. Bob Wheelock has been a Capuchin since 1958 and loves being a Capuchin. Bob has had a wide variety of ministries, teaching in high school and at St. Louis University, he was an inner city pastor, a retreat master,and hospital chaplain.